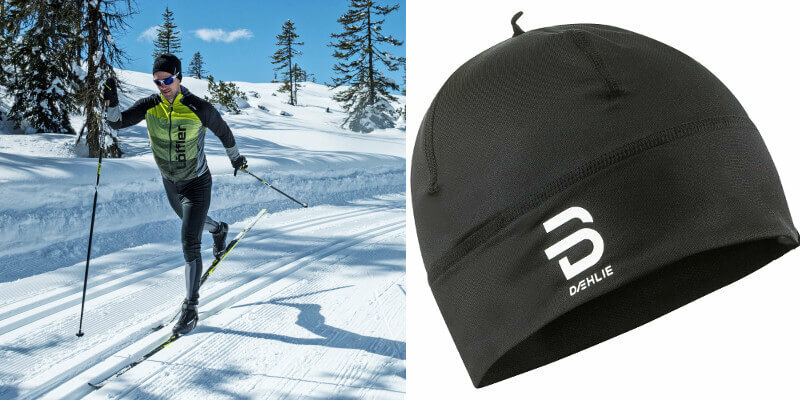 Cross-country ski hats are of a thin material, they are comfortable and breathable. Most of the ski hats are in one size, so be careful and try them on to find the one that suits you best. In our assortment we have adult and children ski hats.